It is a business owner’s duty to come up with different ways to encourage sales. This especially applies to new entrepreneurs and those who sell seasonal products or services. An excellent example of that are establishments that manufacture and/or sell clothes, accessories, and footwear. Sales from these kinds of businesses often depend on the season and the latest fashion trends. 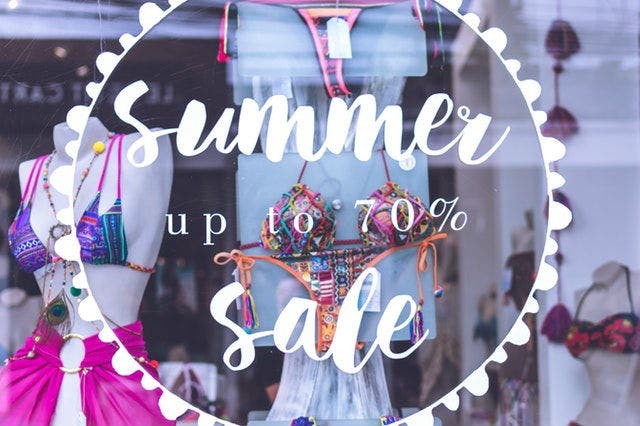 So if you are a clothing store owner and you wish to get rid of old inventory while making sure that you still earn most or a fraction of the items’ original cost, one business strategy you could use is by simply giving discounts to your customers. As we have mentioned above, we are starting off this article with fashion coupon templates. These pre-made templates are fully downloadable and editable as long as you have a compatible graphic design software installed on your computer. What is a Fashion Coupon? A coupon is a document that qualifies its holder to certain discounts or token. 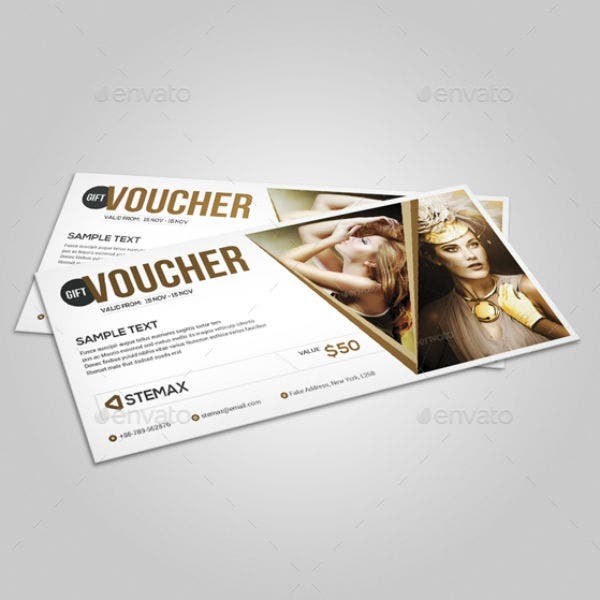 It is usually printed out on a small piece of paper with a smaller dotted section that can be detached or cut out as a way to mark the usage or redemption of the coupon. In some cases, it can also be called a ration slip, ticket, certificate, gift card, or business voucher card. The word is French in origin and is related to the French word coup. Due to the word’s pronunciation being Americanized, the word is now pronounced with a /y/ sound, creating /kyoo-pon/. The original and still acceptable pronunciation of the word is /koo-pon/. You may also like word coupon templates. In the modern world, coupons are more commonly used as marketing tools that allow customers to get discounts on certain products or services. And in this article, we specifically provide examples of printable coupon templates that anyone may use as the base template for their fashion store’s advertisement needs. As you may have guessed, coupons come in various kinds. If a coupon is used by a retail clothing store to attract more customers, it will be called a fashion coupon. Other coupon types like birthday coupons, restaurant coupons, and even food stamp coupons also exist. 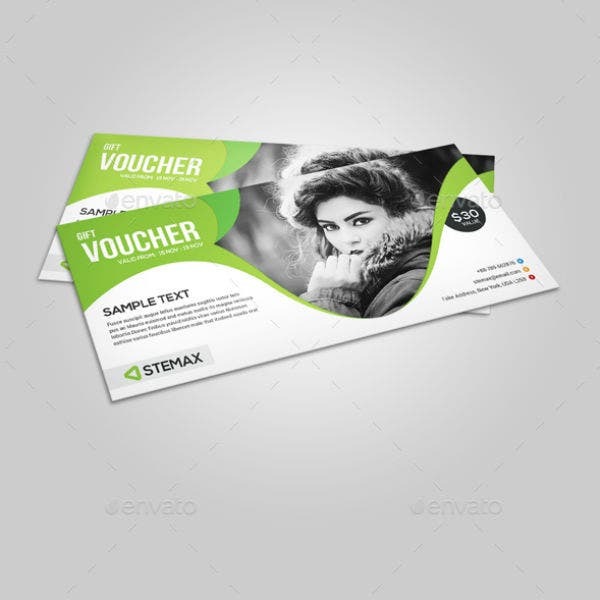 Creating a sample coupon can easily be done by using pre-made fashion coupon templates. As you can see from the multiple examples embedded in this article, these templates are digital files that are pre-formatted with various text, image, and layout styles. 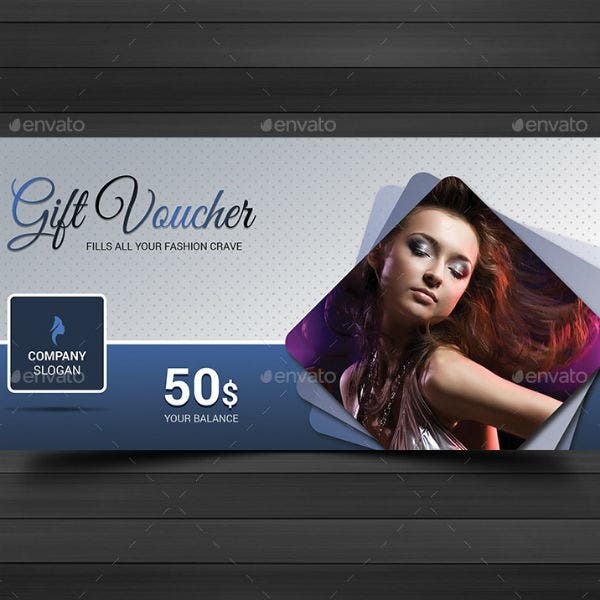 When you use these digital templates, you will have ready-made fashion coupon on hand that you can quickly edit and print out. Using pre-made fashion coupon templates (and other kinds of pre-made templates) is perfect for those who want a more stressfree approach in creating their business advertising materials. 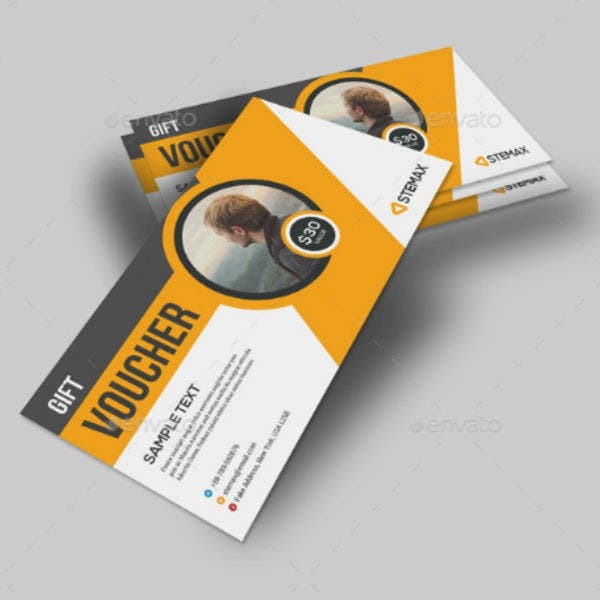 Also, this way of creating coupons can be preferable for those who want to customize their own business voucher coupons without having to create the entire coupon template from scratch. An alternative method for creating coupons is through the manual creation of the coupon itself. This means that you will have to make the coupon by hand using crafting materials that you own just like creating handmade greeting cards. The main downside to this method is the amount of effort needed to complete a single coupon. And if, for example, you intend to make hundreds of restaurant coupons for distribution at your dining establishment patrons, creating hundreds of coupons by hand may not be feasible. 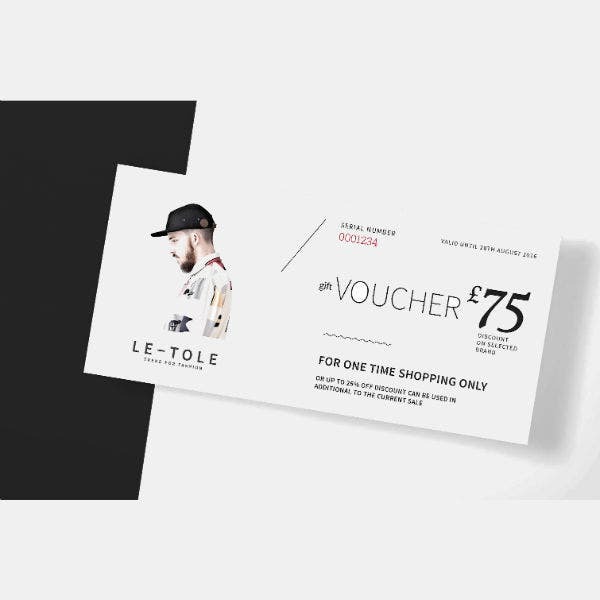 On the other hand, if you are only looking to create a few (maybe less than ten or twenty) of these handmade fashion coupons that will only be given away to a select few, then investing in the time to create these coupon cards yourself may be worth it. 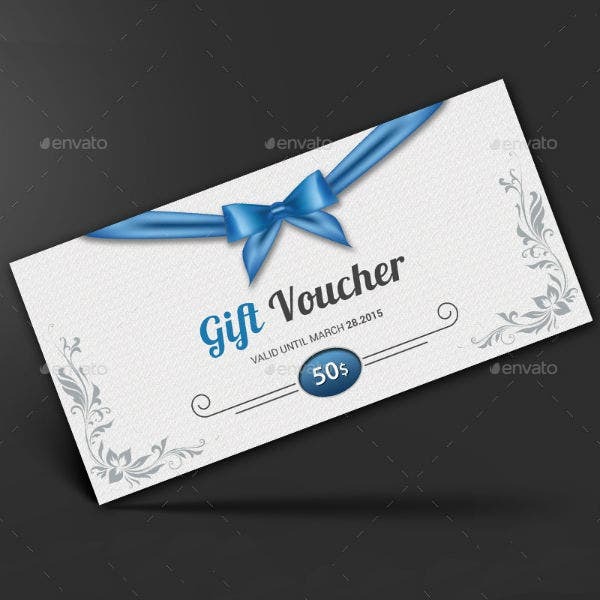 Also, creative coupons like a love coupon or a customized birthday coupon can be created using the handmade approach since these kinds of coupons only work well if a few of them are made for a single person. Now that you know the two main ways of creating a coupon for your fashion store or business, we hope that you choose a method that you are most comfortable in. And if you are interested in following the fashion coupon template route, read the next part of this article for more tips on how to pick out the best coupon template designs. 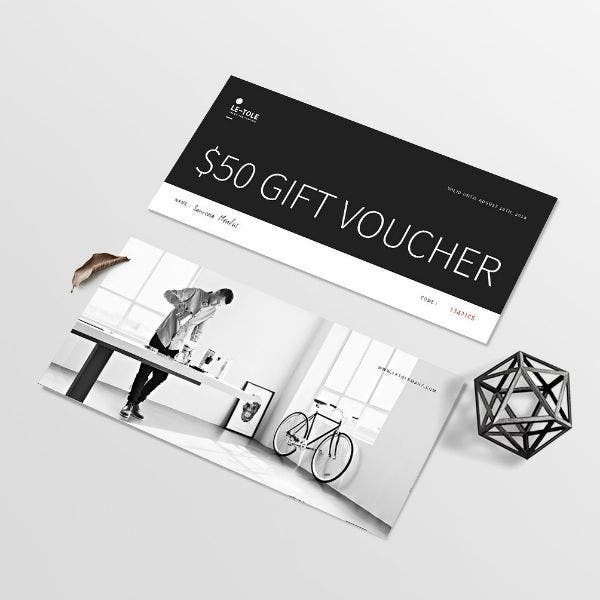 When choosing a fashion coupon template, there are a lot of things to consider especially if you want to create the best coupons for your business. To help guide you on this task, we have prepared the top four questions that you must ask yourself before you purchase any kind of coupon template. Customizability is one of the most sought-after features that a person should look for in any kind of graphic design template. That is why, if you tasked with choosing a fashion coupon template, checking whether or not the template is customizable should be on top of your list. A customizable template is needed especially if you want to add, remove, or modify certain aspects of the template design. For example, if you want to add your own business logo design into the template, having a customizable template will give you all the freedom to do so. How are your template editing skills? The next question to ask yourself before picking out a fashion template pertains to your own graphic design and editing skills. As we have mentioned earlier, pre-made printable templates will still need to be edited after you purchase it. Knowing how to use graphic design software tools like Adobe Photoshop, InDesign or Illustrator is essential so that you can easily and quickly make changes to the template of your choice. If you think you still lack the necessary editing skills, it may be best to look up and study free Photoshop or Illustrator tutorials online. Or, you may also opt to delegate the editing task to another person in your team. You can also see blank coupon templates. By asking yourself and assessing your own skills beforehand, you can create an action plan as to how you will deal with your editing skills before actually downloading the template of your choice. You may also see coupon book templates. Does the fashion template design match your chosen theme or motif? Template motif or theme is another factor that should be considered before purchasing any kind of design template. 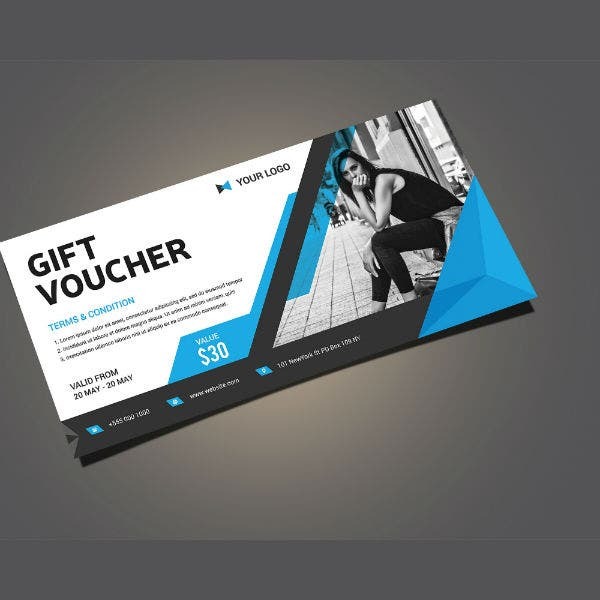 This is important if you want to make sure that your store’s fashion coupons match all the other business stationeries or marketing collaterals. You may also see coupon design templates. 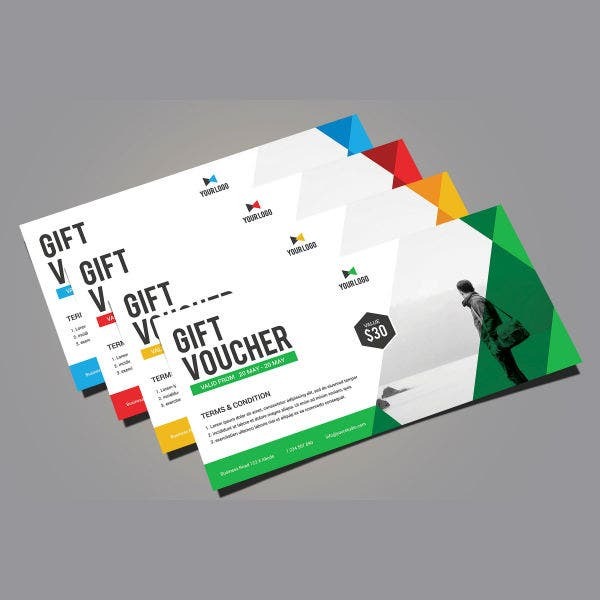 By seeing the same branding design theme on the fashion coupons, flyers, brochures, and other advertising materials, your brand will have a more unified look. This will then help increase the brand’s recognizability. You may also see homemade coupon templates. How long is your project timeline? The last question to ask yourself before choosing a fashion coupon template is about your project’s timeline. 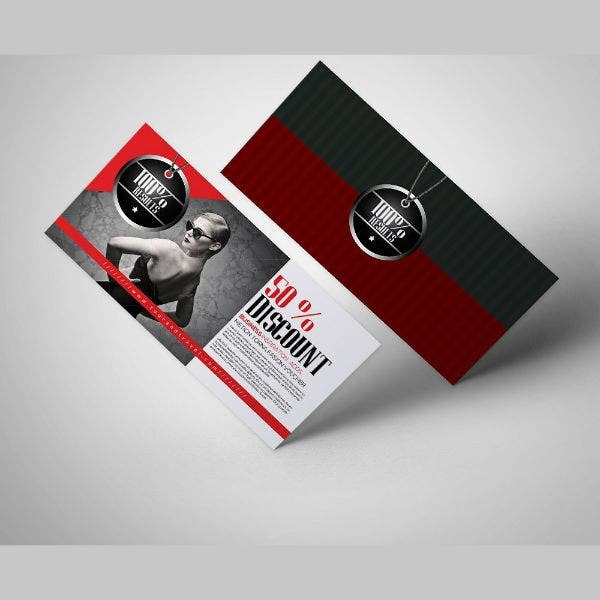 Creating fashion coupons is usually part of a business’ marketing campaign. These strategic actions are often planned for months before they are implemented. 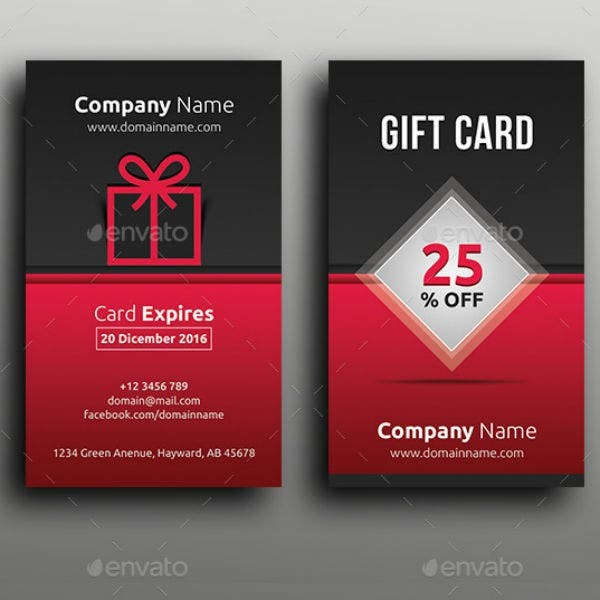 Before you purchase the final coupon template design of your choice, you should first determine the amount of time you have before you need to submit the final coupon template design. If you have more than three to four months to create all the coupon template and other advertising templates needed for a marketing template, you will have more time to customize a template design and transform it to match your preferences. On the other hand, if you only have a few weeks to create a fashion coupon, you may have to choose a printable coupon template that will not require too much editing. By asking yourself this last question, you will have a more realistic project timeline and be less stressed out. Have You Chosen a Fashion Coupon Template Yet? 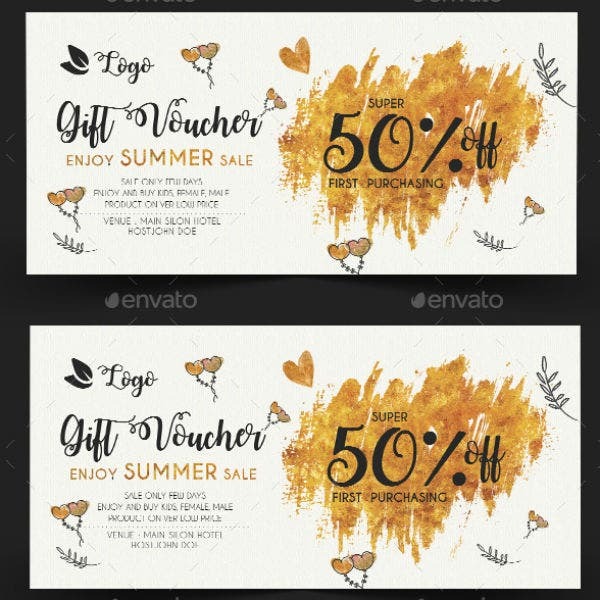 This article can be a rich resource not only for retail store owners but also for graphic designers and students alike who are also looking for ways to quickly create well-designed coupon templates. With all the tips that we have shared above, we hope you can make a better decision when it comes to choosing what fashion template design to use for your business or school project. 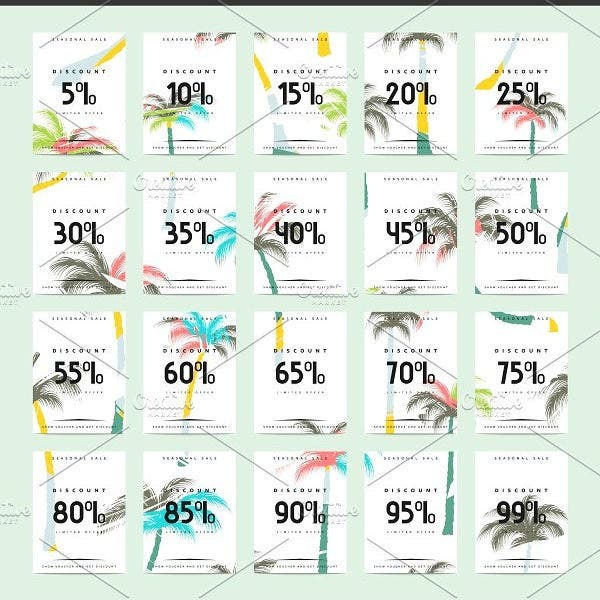 And if you want to take a look at how different kinds of coupon templates can be used for whatever kind of visual project you have in mind, feel free to browse through the rest of our website. Also, do not hesitate to bookmark this article so that you can easily get back to it in times of need. Never forget to share this article with your social media friends and followers to help spread the word about the use of coupons to help increase business sales.